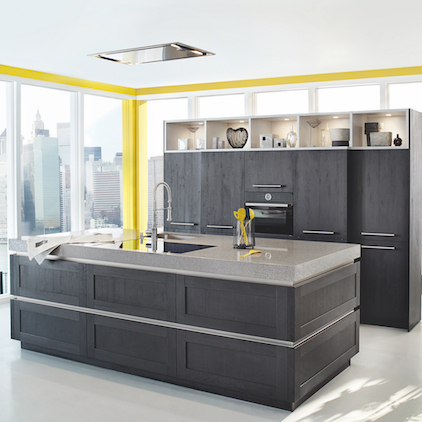 German kitchens from Ballerina Küchen, Italian kitchens from Record Cucine and the exclusive Italian CUT kitchens. 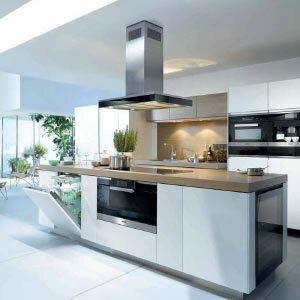 Built-in appliances from leading brands of around the world. 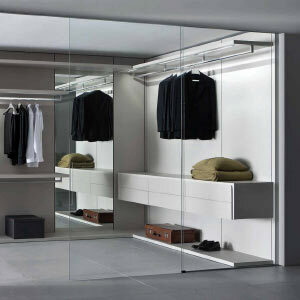 Sliding, flushed-sliding, hinged, walk-in and island wardrobes from Italy. 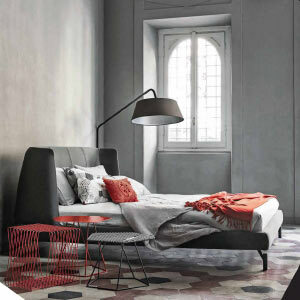 Beds, side tables and consoles from leading Italian brands. 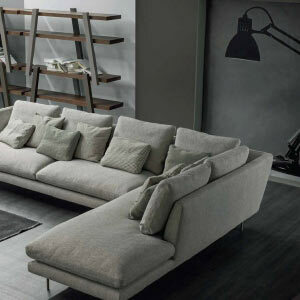 Customisable sofas finished in the fabric or leather of your choice. 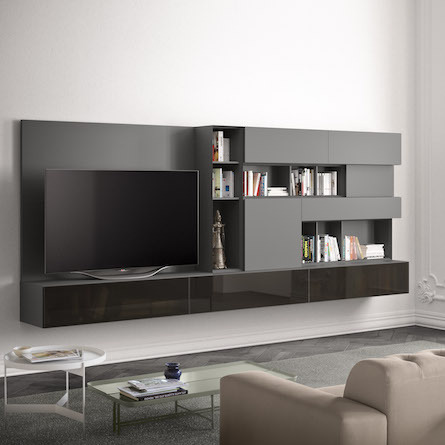 TV units, wall compositions, home offices and more. 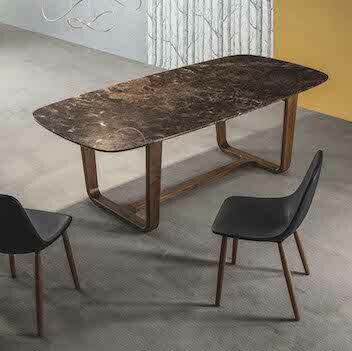 Extendable all-Italian dining tables, chairs and consoles.